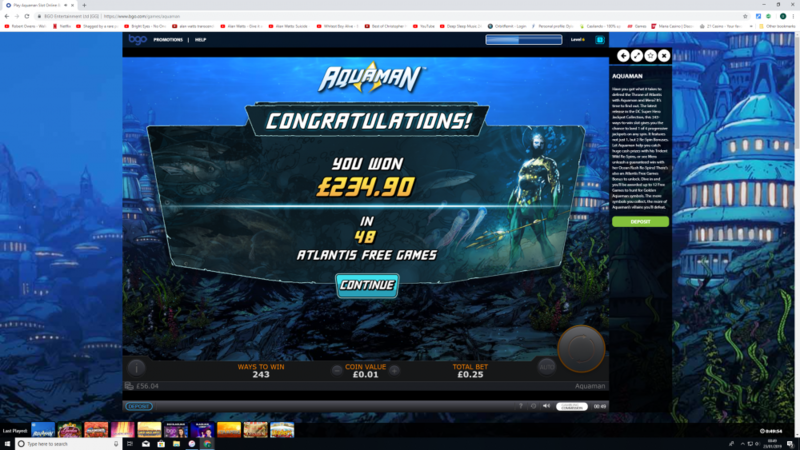 Deposited £100, tried some of their exclusive slots and got to £200 instantly. See they sent me a Golden Chip worth £2 to use at their live casino. Went to roulette and put the Golden Chip on #29. Thought I should cover the neighbours so I clicked on £5 and clicked on 29 on the racetrack. The bet didn't show on the racetrack so I clicked again, still nothing, spamspamspamclick 29 neighbours > insufficient funds>huh?>WTF?>bets closed!